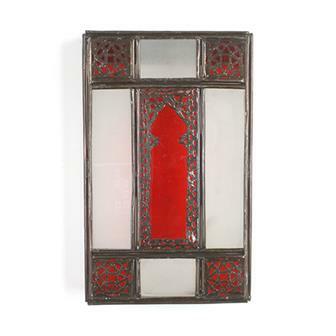 Fresh into the warehouse, here you'll find an eclectic mix of brand new lines, sparkly pieces of special one off stock and the occasional preview of goods due to be with us shortly. 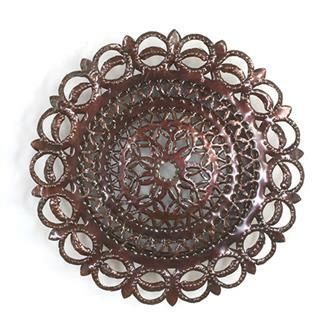 We are constantly adding new lines so please visit this page often to keep yourselves up to date. 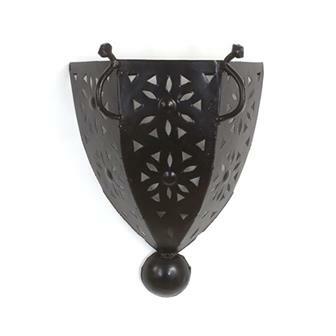 These Moroccan wall lights are handmade from perforated metal sheets. 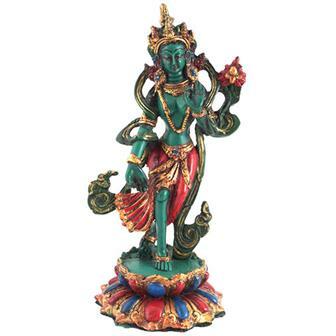 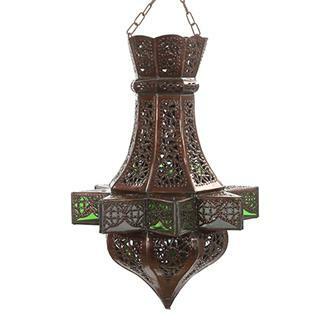 Once fitted with a light source, they fill the room with beautiful patterns that add an exotic feeling to any scene. 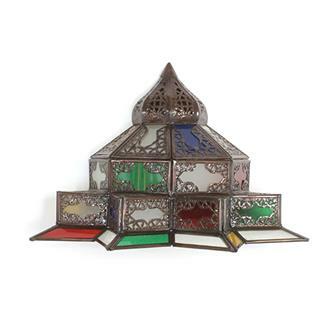 These Moroccan wall lights are handmade from perforated metal sheets and colourful panels of glass. 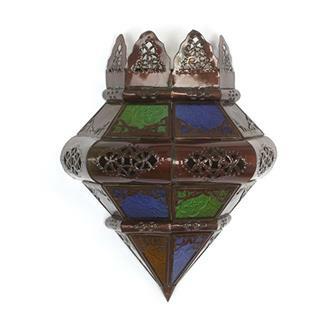 Once fitted with a light source, they fill the room with beautiful colourful patterns and add an exotic feeling to any scene. 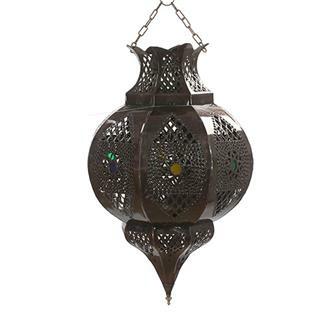 Featuring very intricate perforated metalwork, these handmade Moroccan lanterns are perfect for adding an exotic vibe to any room. 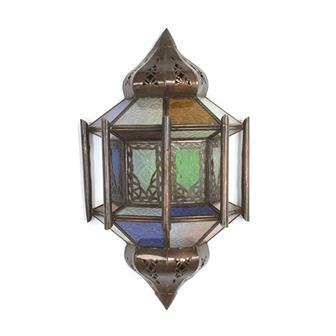 When fitted with a light source, this lantern will send beautiful patterns of light across the room. 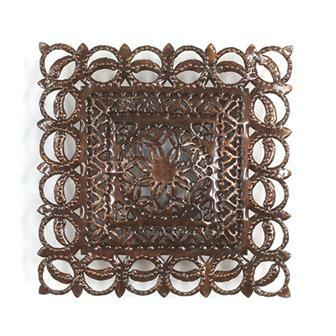 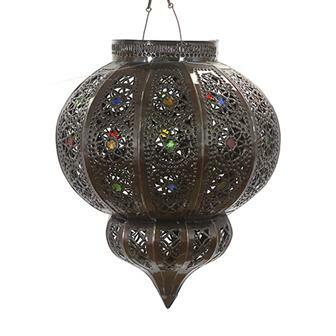 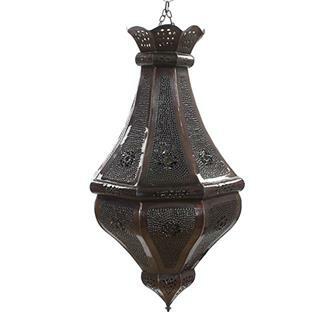 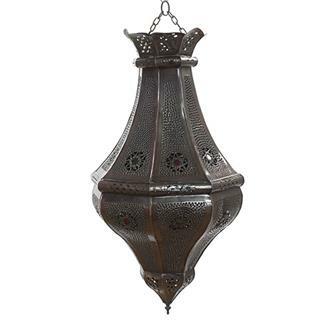 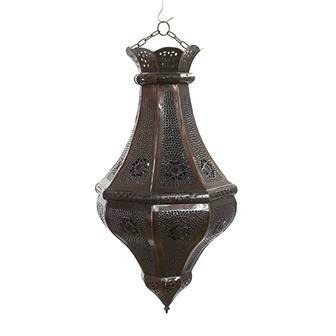 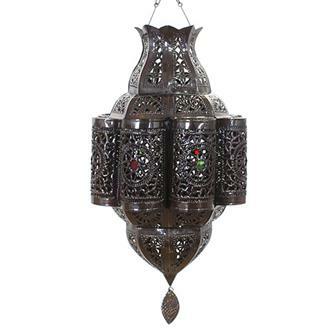 This beautiful pendant style lantern is a handmade piece that features very intricate perforated metalwork. 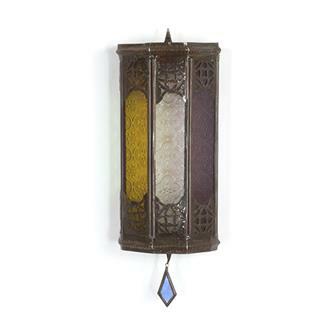 This beautiful pendant style lantern is a handmade piece that features beautiful strips of textured, coloured glass-work. 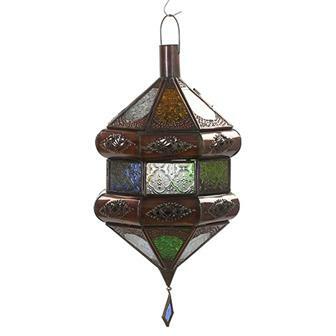 This beautiful pendant style lantern is a handmade piece that features several beautiful coloured glass-work panels and a central intricate perforated metalwork section. 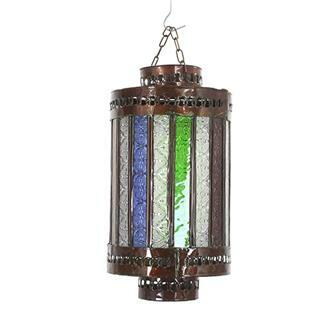 This beautiful pendant style lantern is a handmade piece that features beautiful coloured glass-work panels. 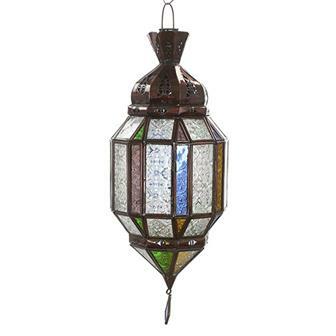 This beautiful pendant style lantern is a handmade piece that features intricate perforated metalwork interlaced with some small glass circles. 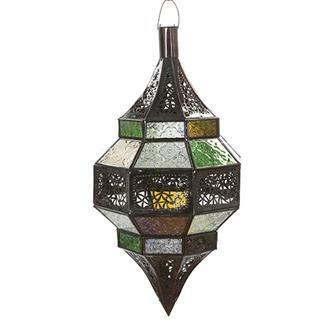 This beautiful pendant style lantern is a handmade piece that features textured coloured glass-work and perforated metalwork.